I just recently bought Sew Sunny Homestyle, too. I was going to blog about it yesterday, but will save for another post. I love that book! 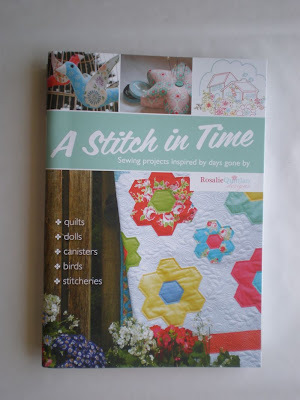 I'm going to look into A Stitch in Time, wonder if it's available in the US. 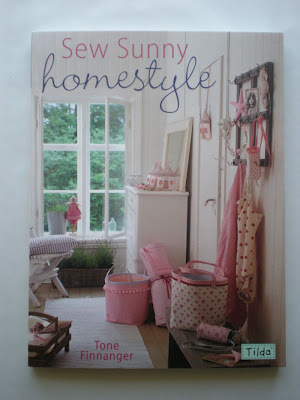 I love craft books, I have quite a collection. I have both books too. Very, very good buys. I so want to make the Jane Austen inspired doll.